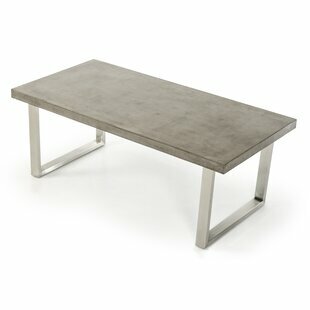 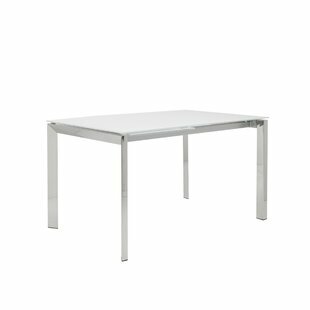 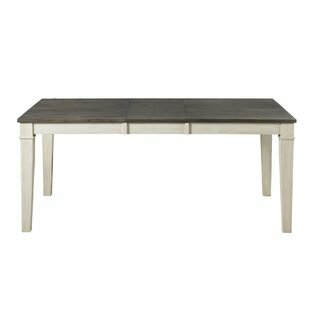 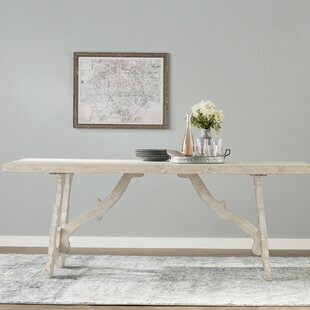 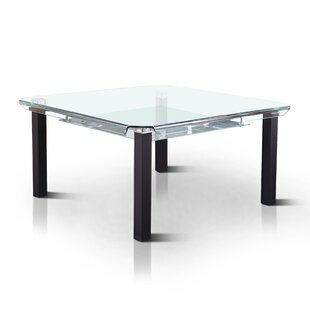 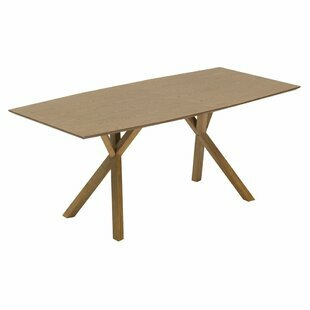 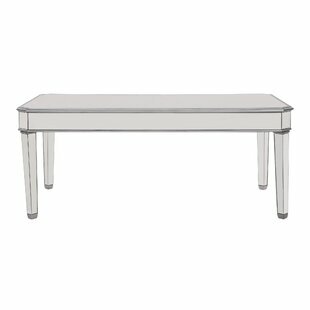 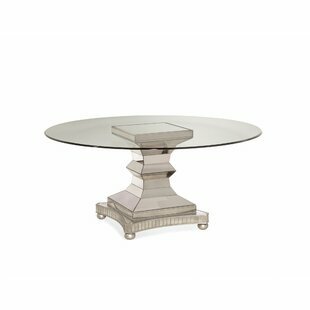 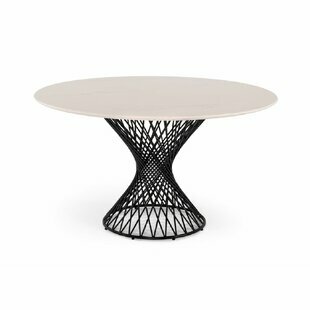 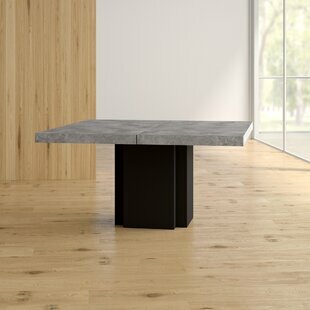 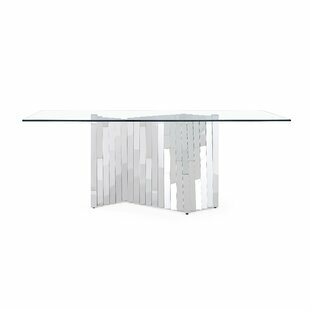 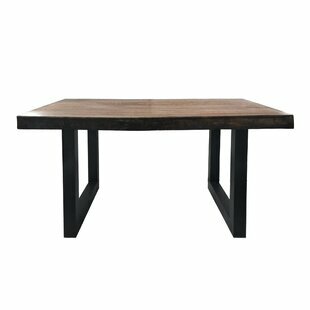 Kate Dining Table by ..
Arda Dining Table by .. 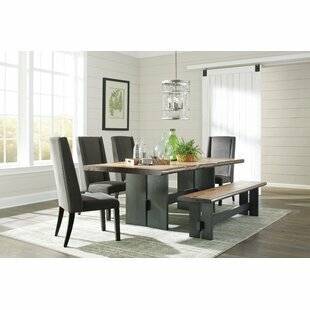 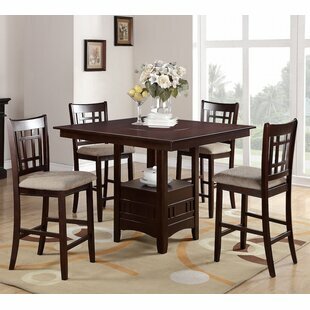 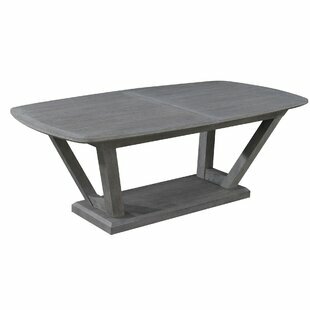 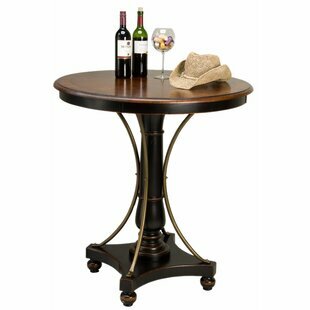 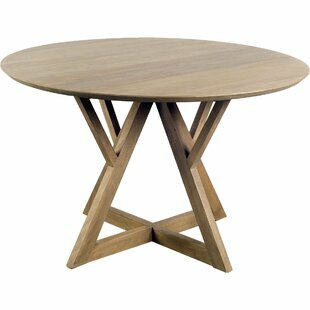 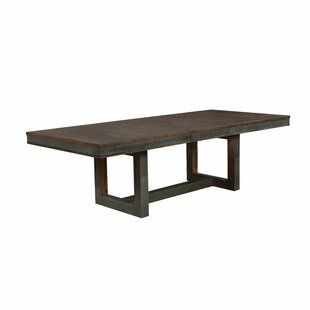 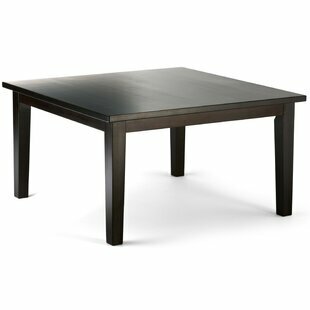 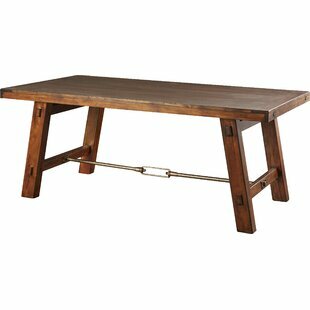 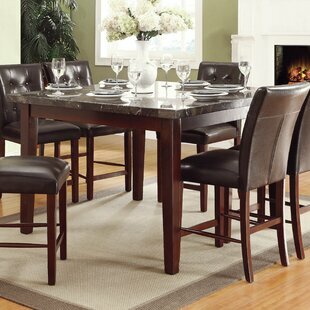 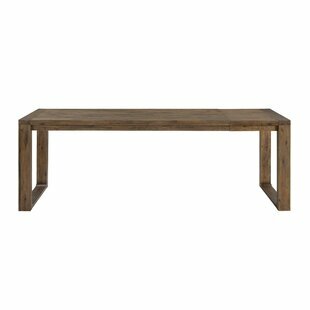 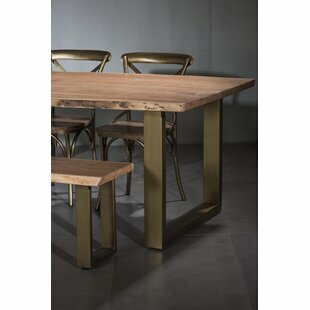 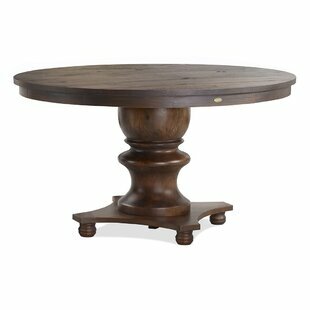 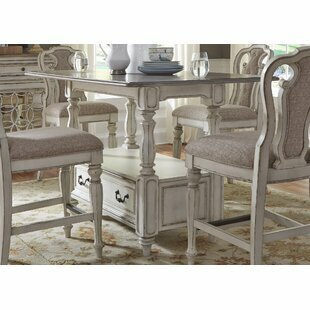 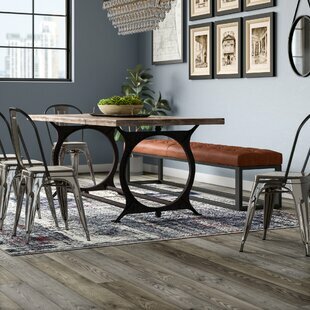 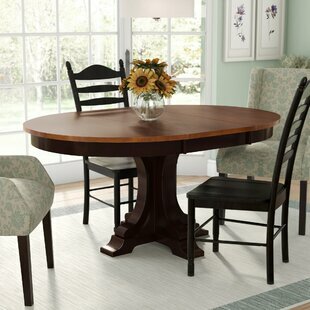 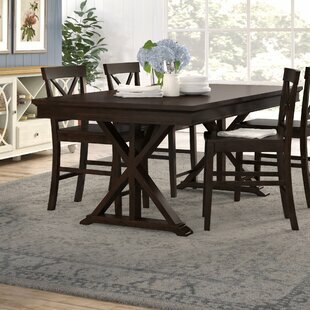 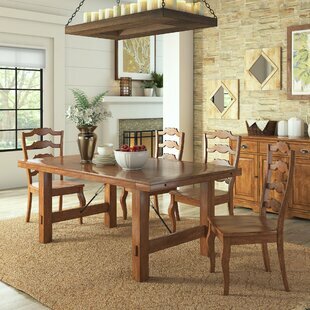 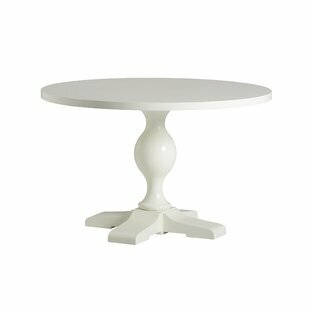 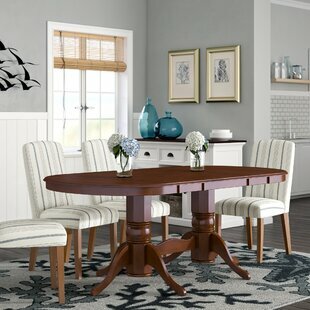 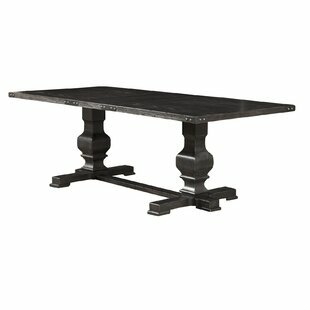 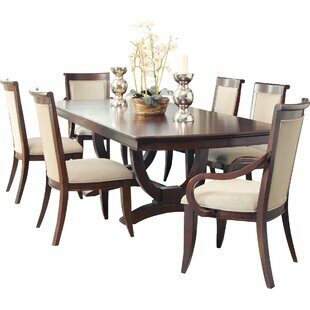 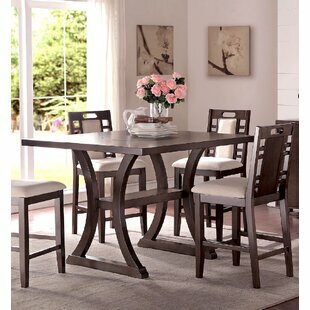 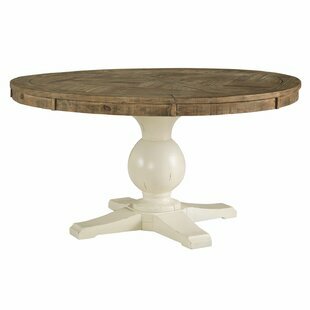 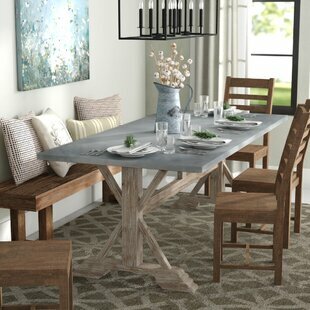 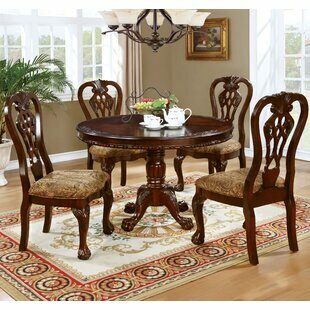 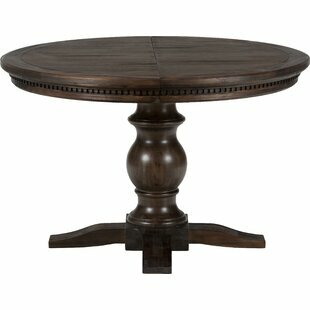 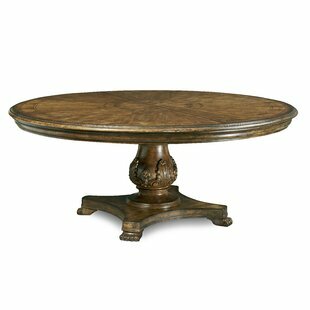 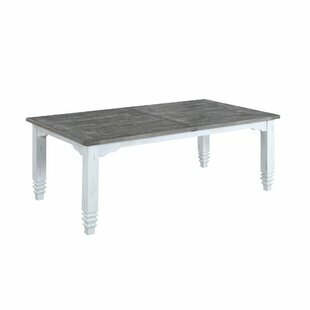 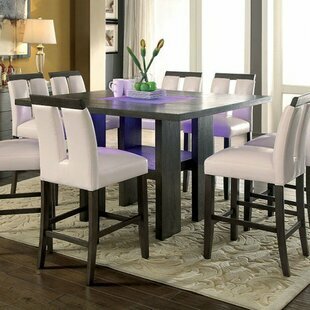 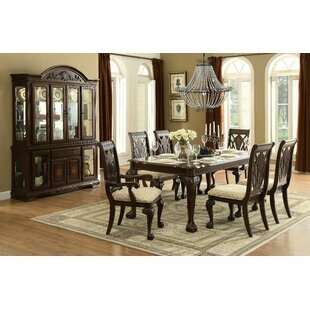 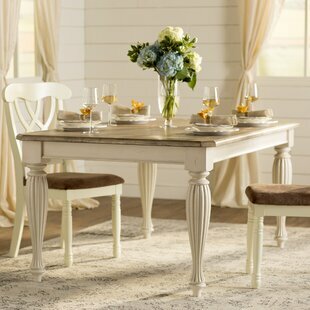 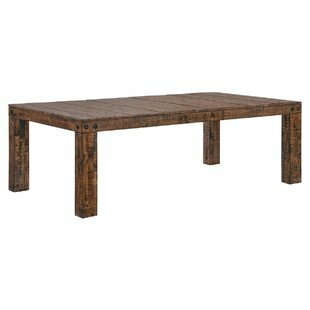 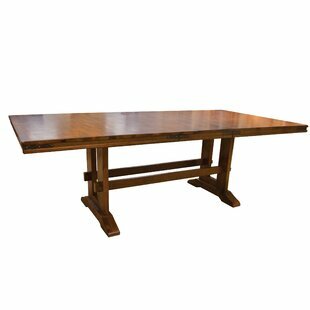 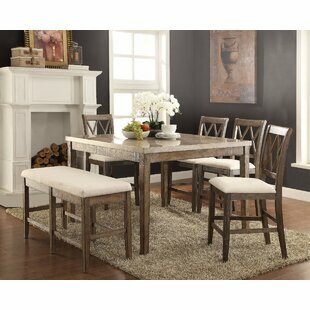 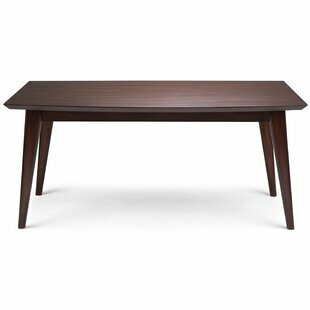 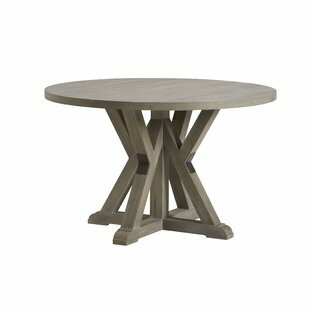 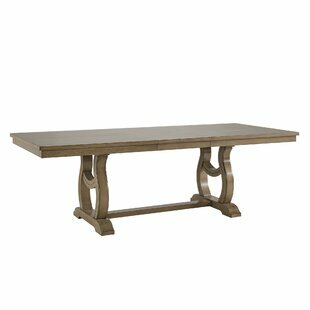 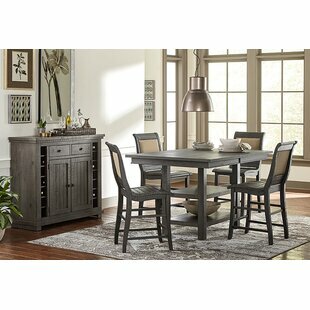 Et Cetera Pub Table b..
Orpha 30" Solid Wood .. 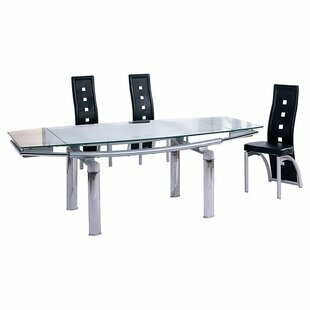 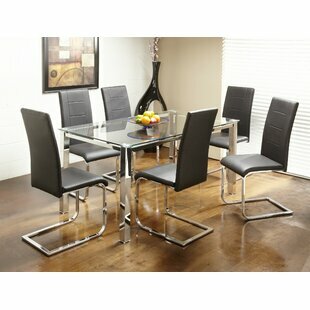 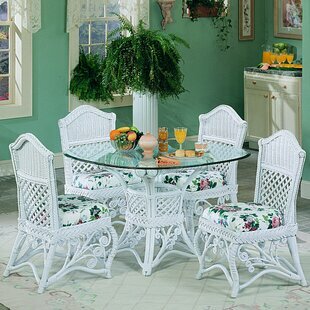 Dining Table by Home ..